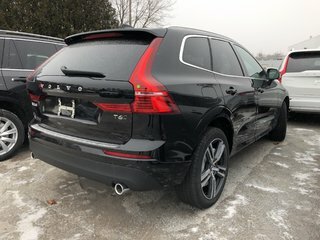 Newmarket Volvo serves as your Ontario Volvo Retailer. 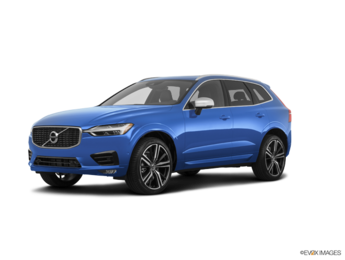 Newmarket Volvo is focused on ensuring all customers receive a premium Volvo experience. 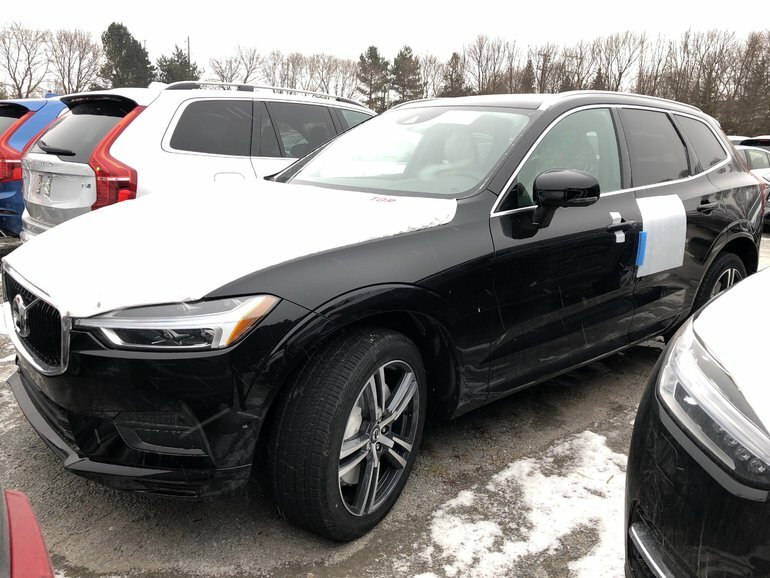 Newmarket Volvo staff is committed to providing our customers with a rewarding experience built on honesty, integrity and professionalism, whether you're buying a new car, bringing it in for repairs, or just need advice. 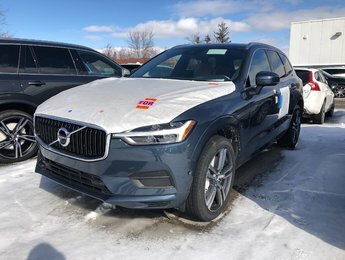 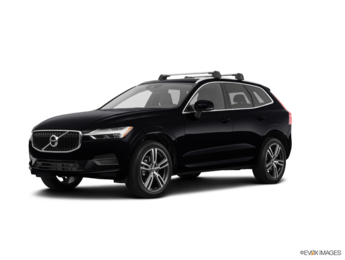 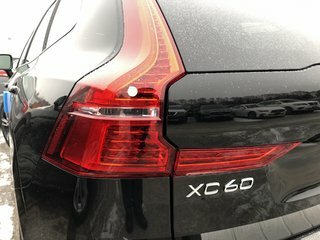 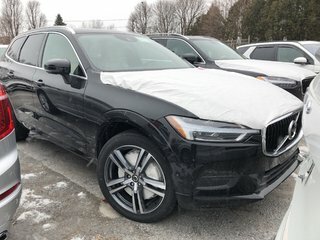 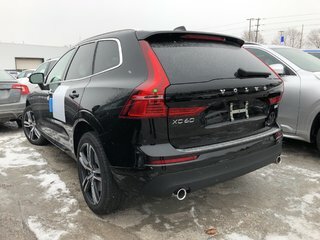 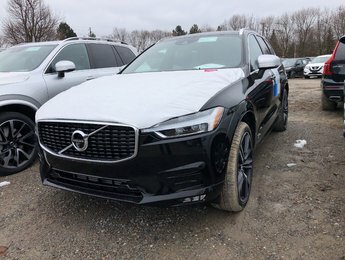 We carry the full 2017 and 2018 Volvo line up including the Volvo S60, Volvo V60, Volvo V60 Cross Country, Volvo S60 Cross Country, Volvo XC60, Volvo V90, Volvo XC90, Volvo S90 and the all new Volvo V90 Cross Country.